Answering a question about 'favourite operatic overtures' made me realise that all my examples were 18th and 19th century, despite my enthusiasm for more modern music as well as the 'classics'. Try as I might, I couldn't think of a single example from recent operatic repertoire. Has the overture... show more Answering a question about 'favourite operatic overtures' made me realise that all my examples were 18th and 19th century, despite my enthusiasm for more modern music as well as the 'classics'. Try as I might, I couldn't think of a single example from recent operatic repertoire. 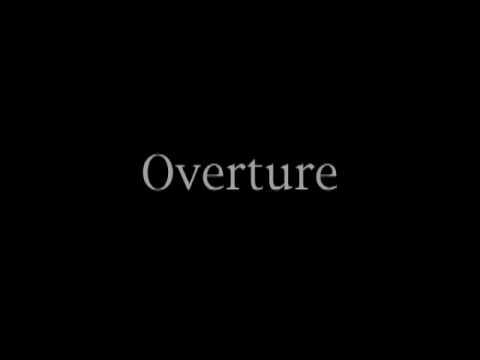 Has the overture been rendered redundant? How many 'modern' overtures (say, from the beginning of the 20th century to the present time) - operatic or 'concert' overtures - do you know and regard highly? Update 2: Talking of overtures from musicals etc reminds me of all those wonderful overtures Gershwin wrote! Best Answer: There are two types of overtures, those that serve to silence (?) an audience prior to the start of an opera and those that are stand-alone works for orchestra. Most 20th century operas have short orchestral introductions that set the mood for what is to follow. 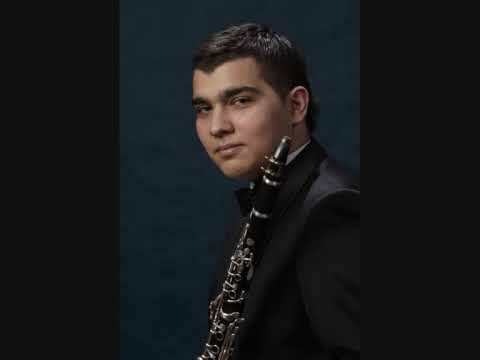 Some exceptions are Kabalevsky's Kola Bryunyon and Prokofiev's Semyon Kotko. There are several examples of concert overtures. Castelnuovo-Tedesco wrote 11 Shakespeare Overtures that are not related to staged productions. Sir William Walton wrote Portsmourth Point and the Johannesburg Festival Overture. I've always enjoyed the latter along with Shostakovich's Festival Overture. Some additional British concert overtures include Bax Overture to a Picaresque Comedy and Ralph Vaughan Williams' Overture to the Wasps and Michale Torke Javelin Overture. Britten wrote several overtures including An American Overture and an Occasional Overture. Philip Glass as an overture to his film score for La Bel et la Bete and John Corigliano wrote a Promenade Overture. There are more concerto overture examples from the 20th century, but other than Broadway musicals, such as Sondheim's Bounce Overture, I can't think of any other 20th century opera overtures. Twentieth Century composers--and listeners--want everything done in a hurry. because the audience is anxious to get the show started. It's for the same reason that you seldom see a repeat sign or a dal capo al fine sign in a Twentieth Century work. but if he does, he makes some kind of variation the second time. After all, it's a waste of time to listen to the same thing twice. forbode the age of the diminishing overture. His first opera, Le Villi, has a three-minute prelude which ends on a secure cadence and a thick double bar. After that, none of his operas began with a detachable orchestral number. which is in effect a sonata movement with the development missing. since the listener will hear both themes detached, modulated, and contrapuntalized in the first act. Kabalevsky's overture to Colas Breugnon is kinda nice. it's in sonata form, although the composer took some liberties with the form. has actual overtures, but also... it kinda feels like the "tone poem" genre is functionally similar to a concert overture: shortish, stand alone, character driven thing? can we count those? ... maybe composers who took the full form more seriously wouldnt write a light editable medley, so you get them starting with "orchestral preludes" and "introductions" instead. so it's not as malleable and disposable? these would go along with set presentation and lighting, rather than just pre curtain stuff. gonna think about this more. Well, there's the aformentioned Cuban Overture by Gershwin, but I also enjoy the Helios Overture by Carl Nielsen, though they are both concert overtures. 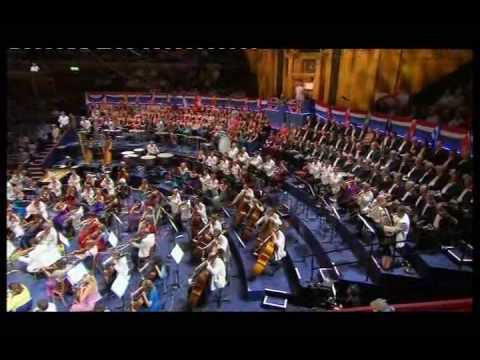 I also enjoy, silliness aside, "A Grand Grand Overture" by Malcolm Arnold. I'm hard pressed to think of any, have to admit. Were you to allow for film music? I continuously found I loved opera more beneficial valuable if I examine a synopsis or appeared on the libretto even as I listened. Aida is an really good opera for the song and the spectacle. la Boheme (which I sang in) is a outstanding teach with astounding song. Die Walkure is my widespread Wagner piece althought Das Rhinegold is quite cool too. Many good operas are literally accessible on DVD with subtitles (see Netflix and lookup Opera). I loved them a lot. learn as a lot as you may about the teach before you watch/pay interest; it is going to a great deal upload for your leisure and knowledge. good listening from a fellow opera fan. (do not ignore Webber's Phantom of the Opera musical it truly is quite close to to opera itself). There aren't too many. Menotti's The Old Maid and the Thief has one. More common are shorter preludes like the one from Stravinsky's The Rake's Progress. .
Did you ever read this poem(song) by Robert Burns...? This is for a school report so how did andrew lloyd weber become a composer? How can I become a better opera listener? Exam question,help please,"Describe the role that India plays in the modern world".? Https://youtu.be/Zx2Iq_3R2O8 I looking for Youtube BGM Please Help Me :)?